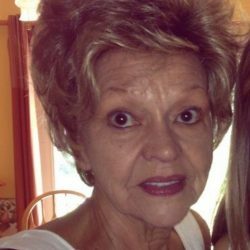 SURGOINSVILLE – Maxine Hurd, 75, transitioned into the protective care of her personal savior, Jesus Christ, Saturday, April 6, 2019 at Holston Valley Medical Center following a short illness. She was a devoted member of Lyons Park Baptist Church. Maxine had lived in Hawkins County her entire life. Maxine was the daughter of Dave and Ethel (Bailey) Hurd. 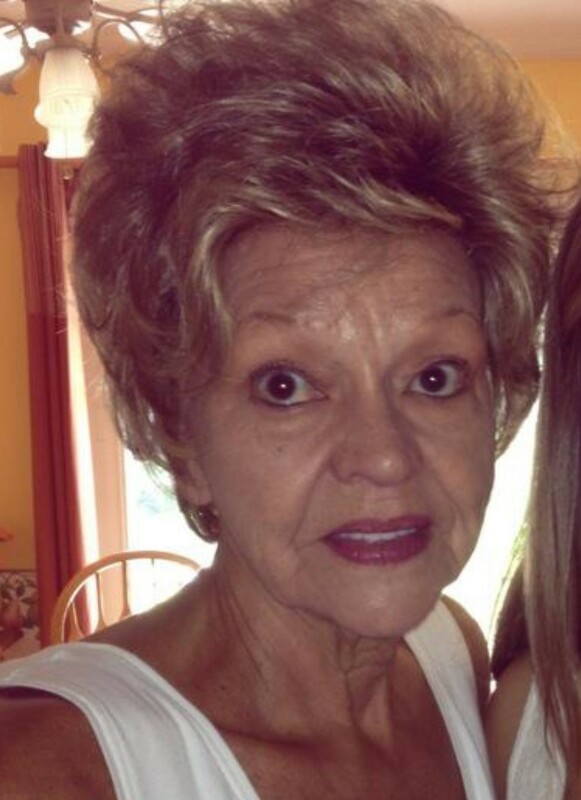 She was a graduate of Surgoinsville High School and retired from Hawkins County Gas Utility. She had previously worked at Slip-Not Belting Company, Strolee, and TVA. She was preceded in death by her husband, Ralph Hurd; parents, Dave and Ethel Hurd; sister, Helen Christian; brothers, Henry (Sylvia), Jack, and Tom (Betty Ann) Hurd. Maxine is survived by her sister, Jeanette Skelton (James); nieces, Julia Ann Ives(Todd) and Terry Susan Hurd; nephews, Tommy Joe Hurd (Monica), Danny Lee Hurd (Sheila), David Hurd (Debbie), Gregory Christian (Cristi), and Bill Christian (Sandi); special great niece and nephew, Jenesis Fisher and Jonah Fisher; several great nieces and nephews. A visitation will be held from 12:00 – 2:00 PM on Tuesday, April 9, 2019 at the Johnson-Arrowood Funeral Home. A funeral service will be conducted at 2:00 PM in the funeral home chapel with Rev. Gary Gerhardt & Rev. Mitch Russell officiating. The burial will follow in Elm Springs Cemetery. Pallbearers will be Morgan Allen, Andrew Murph, Todd Ives, Ken Luster, Jack Bledsoe, and David Hurd. Honorary Pallbearers will be Danny Hurd, Bill Johnson, Joe Senecal, and Skylar Bledsoe. Johnson-Arrowood Funeral Home of Church Hill is honored to serve the Hurd family.